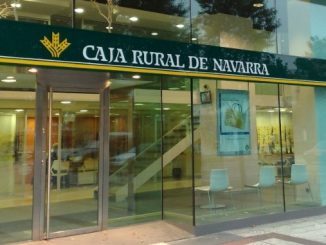 Caja Rural de Navarra achieved the highest oversubscription ratio of any euro benchmark covered bond this year with a EUR500m seven year sustainable cédulas on Wednesday, boosted by positive sentiment towards Spain, while the issuer highlighted EeMAP and SDG-inspired enhancements to its programme. 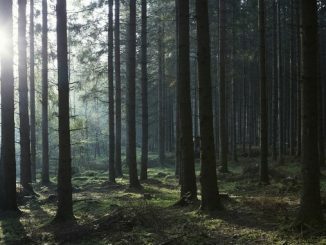 Landshypotek Bank is preparing to issue the first green covered bond from Sweden, a Swedish krona debut set to be backed by and finance forestry loans, thereby targeting “a very important part” of tackling CO2 emissions, its chief sustainability officer told Sustainabonds. 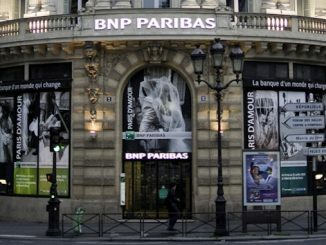 BNP Paribas “pushed all the right buttons” with the first green senior non-preferred bond on Tuesday, a EUR500m six year deal that attracted some EUR1.1bn of orders, offering an in-demand maturity and ultimately pricing with what was deemed to be an impressively small premium. 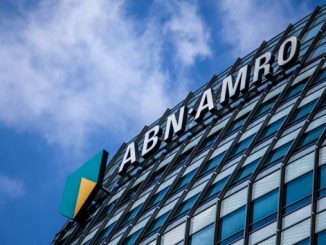 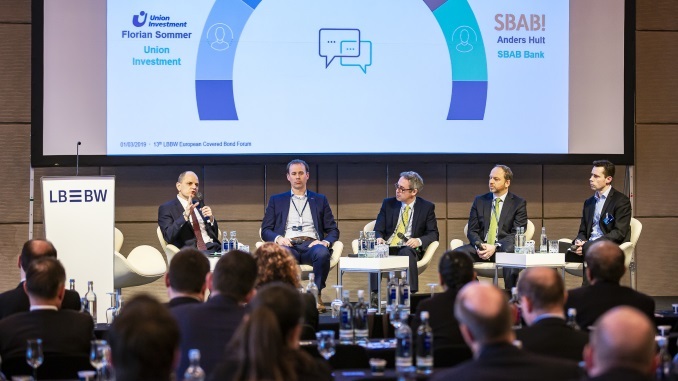 ABN AMRO lauded the hardiness of green bonds in difficult market conditions after issuing a EUR750m seven year green senior unsecured bond on Wednesday, its biggest green bond to date. 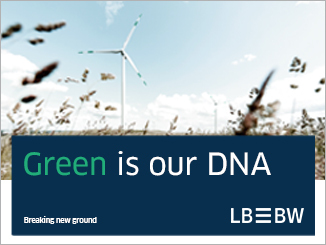 The Dutch bank has added new project types to its framework, with the new issue partly funding offshore wind. 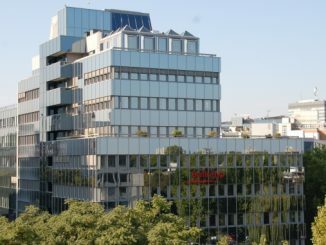 Berlin Hyp took what could be a last chance to secure prevailing attractive funding levels with a EUR500m 10 year green senior unsecured bond on Tuesday, but an allocation of just 20% to SRI accounts disappointed, as the deal’s maturity and spread wasn’t for all in a difficult market. 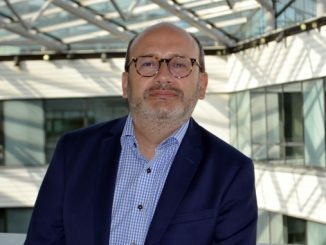 Caffil looks set to become the first French issuer of a green or social covered bond, as it plans to this year issue a social bond backed by the public sector assets it refinances with an initial focus on healthcare, and to later enter the green bond market, officials at the issuer told Sustainabonds.